This practical guide offers a useful introduction to reinsurance, taking you step by step through the associated issues you really need to know about. 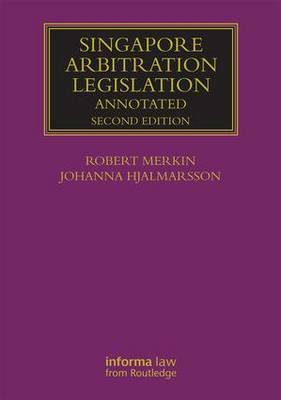 An introduction is provided, setting the scene for further chapters on key topics such as the formation of agreements, terms, rights and obligations. 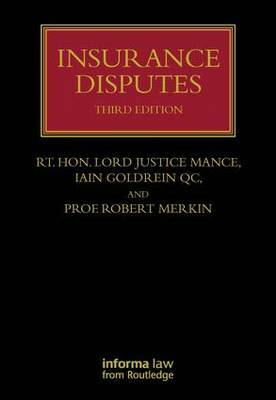 The book covers the following areas: Nature of Reinsurance, Formation of Reinsurance, Agreements, Utmost Good Faith, Terms of Reinsurance Agreements, Rights and Obligations of the Parties, Follow the Settlements and Follow the Fortunes, Claims, Intermediaries, Jurisdiction and Applicable Law, Arbitration. 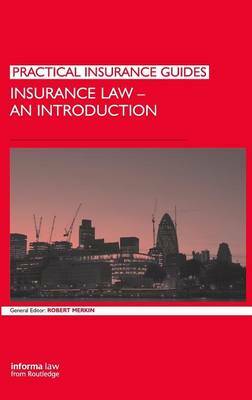 Buy A Guide to Reinsurance Law by Professor Robert M. Merkin from Australia's Online Independent Bookstore, Boomerang Books. 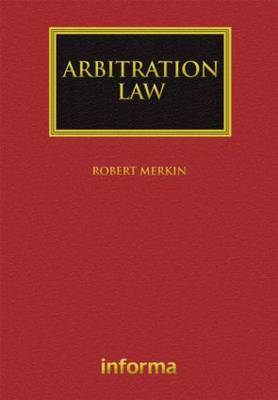 Professor Robert Merkin is professor of Commercial Law at Southampton University. His works have been cited in several High Court decisions in England together with a number of other jurisdictions including the High Court of Australia and the U.S. Supreme Court.